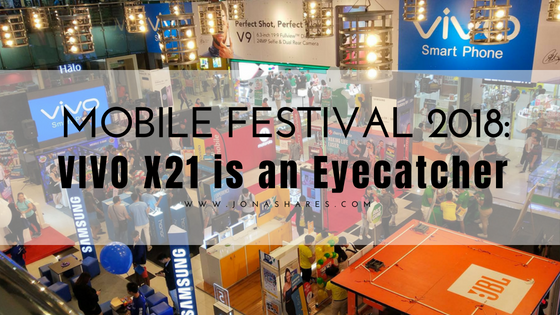 Global smartphone brand Vivo has made a good impression on tech enthusiasts at the SM Cyberzone’s Mobile Fest 2018. 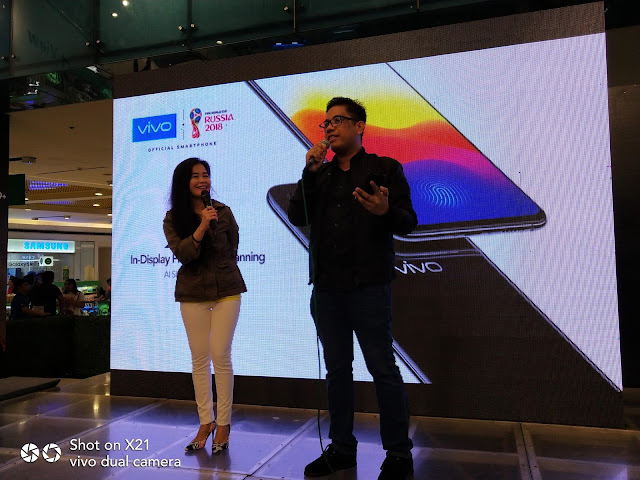 Vivo X21 is indeed an eye catcher at the said event. 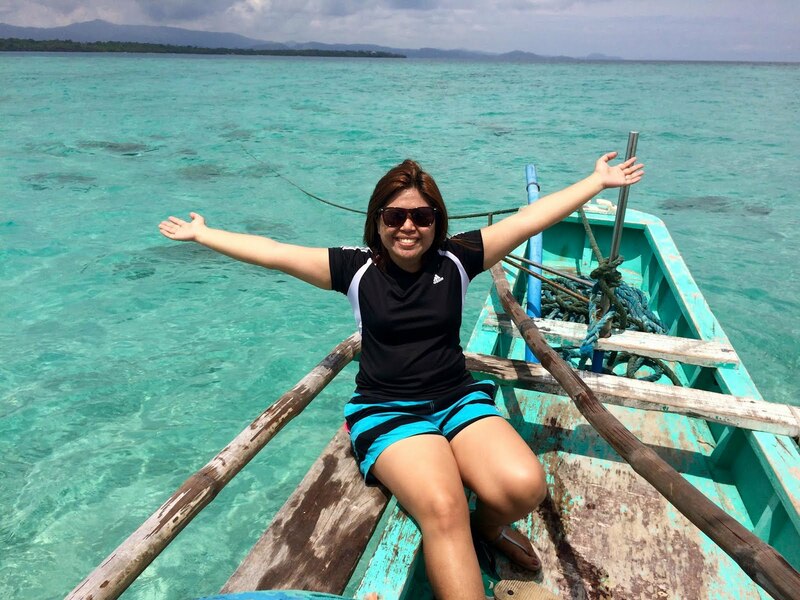 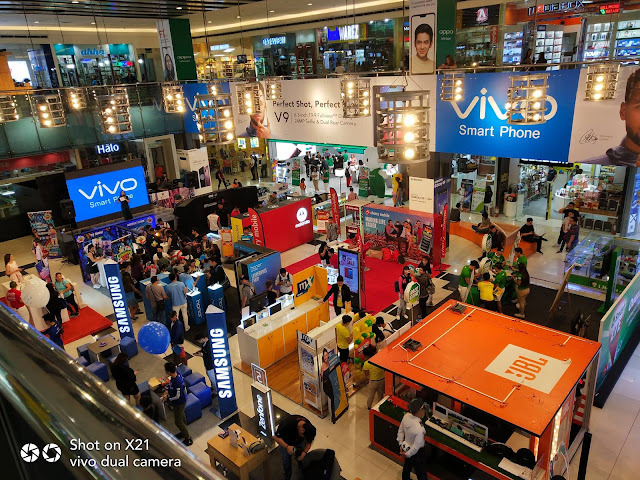 To explain all the goods on Vivo’s latest flagship smartphone—the X21, the brand tapped respected tech experts Mark Macanasof TechPinas and Alora Uy Guerrero of Revu. Moreover, Guerrero, a music-lover, even praised Vivo for continuing its Hi-Fi legacy in the X21. 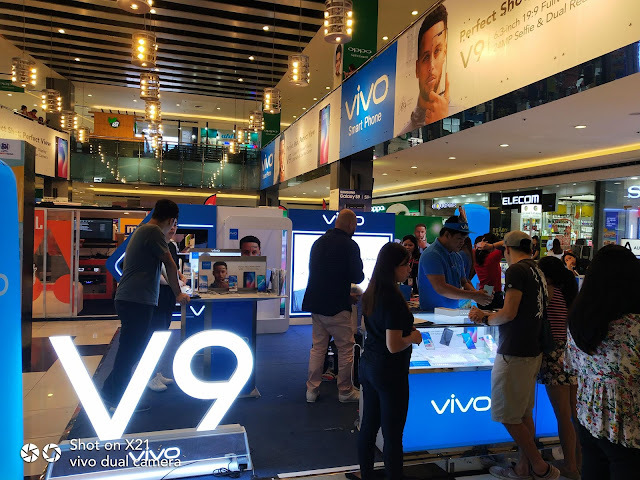 The smartphone isequipped with Deep Field technology, which was developed by Vivo to provide panoramic surround, mega bass, clear voice effects and various environmental audio effects, allowing users to customize their audio experience.